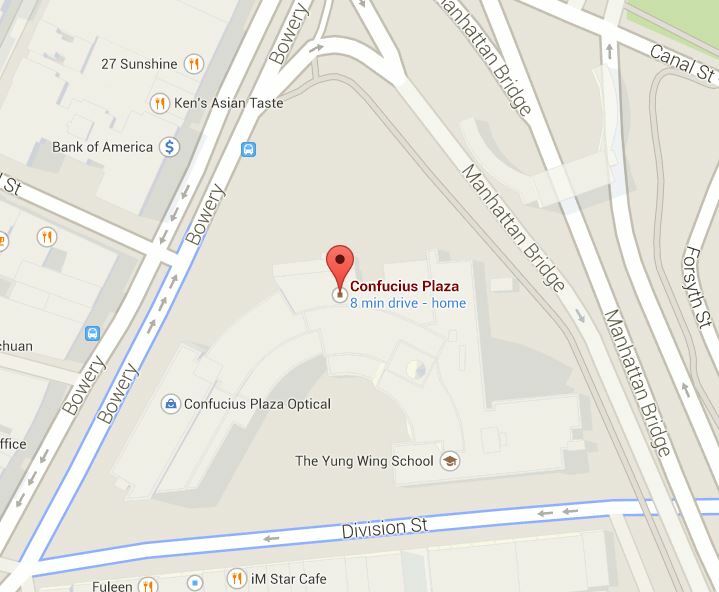 I have relatives that live in Confucius Plaza, sometimes referred to as Confucius Tower. 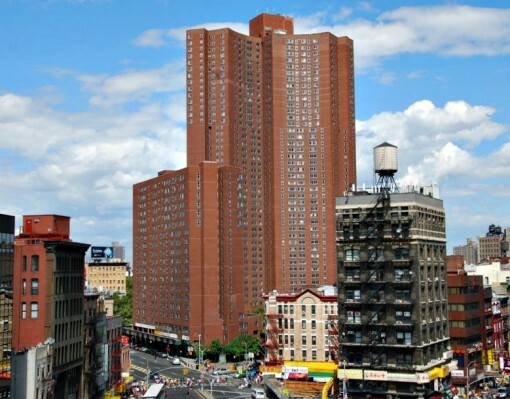 Confucius Plaza is an expansive apartment complex with historical significance found in Manhattan’s Chinatown. First off, it’s the tallest building in the tallest and largest development in the neighborhood at 433 feet (132 meters) and housing 762 apartments (besting the nearby Chatham Apartments). In addition to being 44 stories tall, it also stands out because the exterior is made of an ugly brown brick. It was constructed in 1975 and it sure looks that way — you can’t miss Confucius Tower if you tried. Located on Bowery Street in Chinatown, Confucius Plaza is such a massive complex that the entire space is triangulated by Bowery street and Division street, with the Manhattan Bridge on the East side. 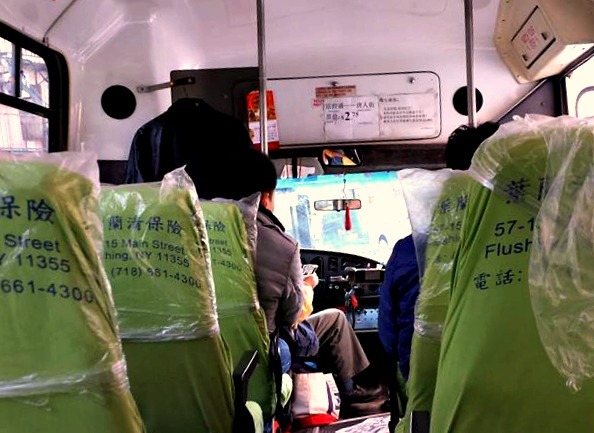 You can get to Confucius Plaza by taking the subway: N/Q/R/W/6/J/M/Z to Canal Street or the B/D to Grand Street. 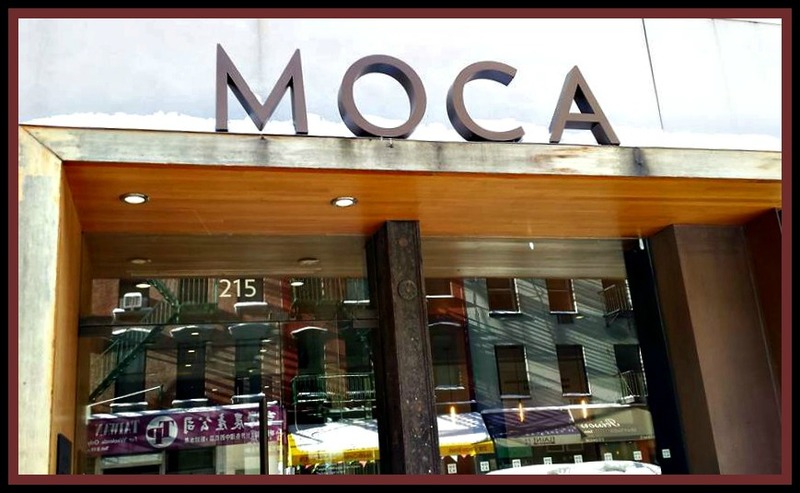 You can also take a bus there as the M9 and M103 are right nearby.There’s a Citi Bike station on the premises too, at the corner of Division and Bowery, just north of Chatham Square and right by the statue of Confucius. Tourists come to Confucius Plaza mostly to visit its famous landmark – a 15-foot bronze statue of Confucius, the Chinese philosopher whom the building is named after. Odd that you’ll find many of the neighborhood’s residents meditating as Chinatown isn’t known for it’s tranquility. Confucius Plaza not only has several resources attached to the building, but it’s steps away from hundreds of Chinese restaurants found on Bayard, Doyers, and Mott streets (including Noodle Village).